An elegant ruby-red hue of good intensity with intense aromas of freshly crushed raspberries. Total finesse. 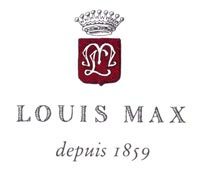 Louis Max, founded in 1859, produces with passion all the wines from the Burgundy region. Discover our Domaine La Marche in Mercurey, grown in organic farming, and all our appellations from Burgundy. Louis Max's wines are vinified directly in our cellar of the 19th century in Nuits-Saint-Georges, in the utmost respect of the traditions and terroirs of each appellation. 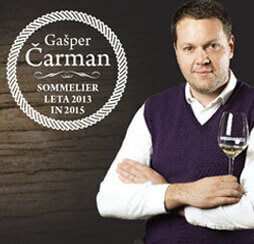 Specialty: BIO (organic) wines.